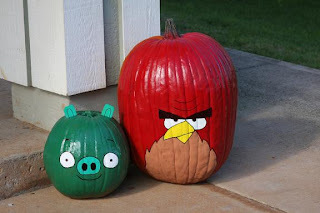 One of my top ten posts has been Angry Bird Inspiration that I posted way back in March. I am always amazed at how many views I get on that post almost every single day. 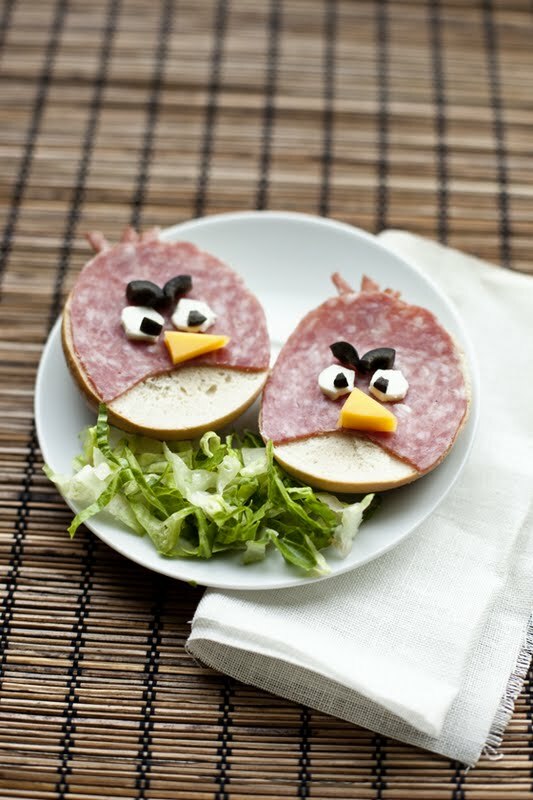 Well today, two of the blogs that I follow posted some NEW inspirations, and due to the popularity of that post, it think it is time to share some new Angry Bird fun. 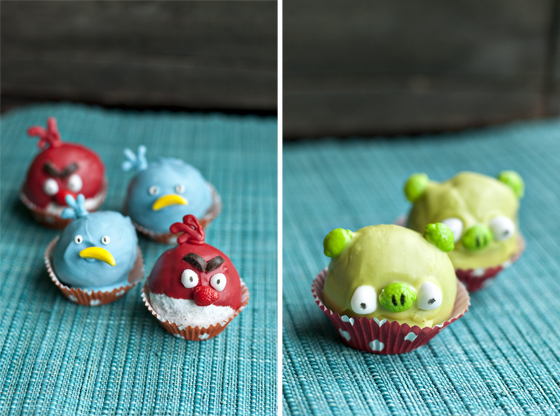 Quick and Easy Angry Bird cupcakes from Bacon Time with the Hungry Hypo. 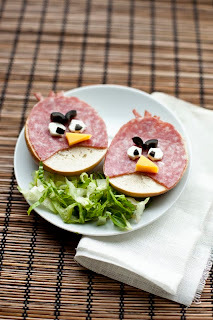 Through Sun Scholars, I found some more great Angry Bird Ideas... These are some of my favorites. Angry Bird Ornaments from ObsessivelyStitching. 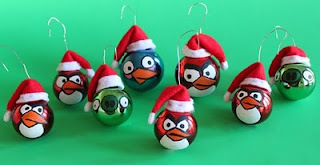 I am going to make some of these! I got a ton of ornaments for 90% off at Target that I planned to paint. An entire Angry Bird themed party from Simply Styled Home, with this awesome play at home game. 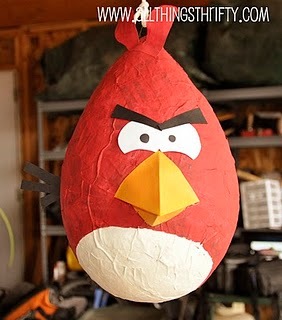 Her party has FIVE great tutorials on how to make so many awesome things Angry Bird, you will need to make sure to see them all! I am going to the grocery store in a bit. This post inspired me to think of another Angry Bird Idea that I am going to try and share.